Mix together the beef, bread crumbs, onion, egg, salt, pepper, and 1/2 cup of the Caribbean Jerk BBQ sauce and Intensi-FIRE mixture. Form this mixture into a loaf and place it in a shallow pan. 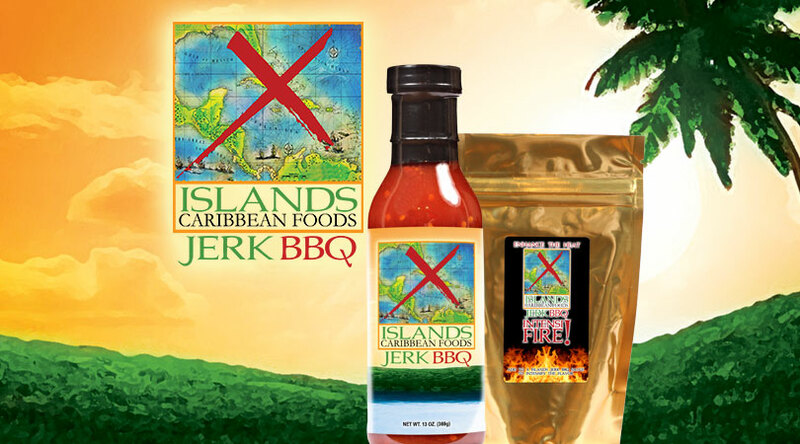 Pour remaining Caribbean Jerk BBQ sauce and Intensi-FIRE over the meatloaf. Bake for 1 hour, basting every 15 minutes with the pan juices. Cook’s Note: Try serving as a sandwich with Caribbean Jerk BBQ mayo.